Why Does Aluminum Sheet Price Varies Frequently? Aluminum sheet belongs to custom product because different customer has different specification, so the price of aluminum sheet have related to three aspects. The first is the current price of aluminum, aluminum is the raw material, it must be the first factor that influence aluminum sheet price. The second is the cost of processing, the difficulty of processing and the surface spraying are the main reasons, common processing price will be lower than special demands. The last one is the cost of transportation, the package cost and the delivery cost are included, as a fact, the cost of deliver by ship is much lower than that of airline. When there are customers require for the quotation, we will quote according to the current price of aluminum, if the customer has special requirement on the surface coating or package, the price of aluminum sheet will be higher. Dalian Highland Metals Aluminum has serviced for more than 30 countries in the world, no matter the price, the quality or the service, we always won praises, our goal is to help more friends on their business and career. 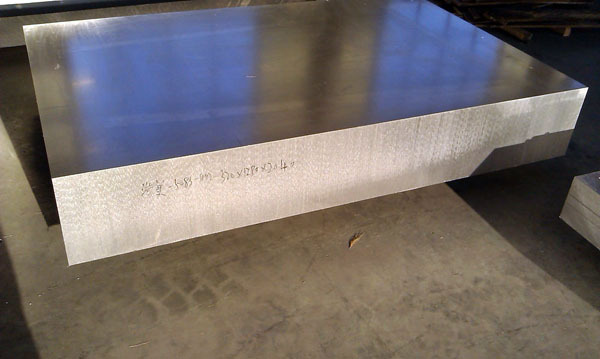 Haomei Aluminum plate is located in famous aluminum capital of Zhengzhou, Henan province. We are professional aluminum plate manufacturer, mainly produces series-1, series-3, series-5, series-6 and series-8 pure aluminum and aluminum alloy plate/strip/foil products. We would like to highlight our aluminum plate,aluminum alloy plate 7075,6061,3003,2024,5052,5083,5086 plate,aluminium closure sheet for ROPP cap materials, Aluminium Circle/disc for cookware and lighting,Aluminium Tread Plate,marine aluminum plate, aluminium strip, aluminium foil and aluminum mold plate with good quality and competitive price.